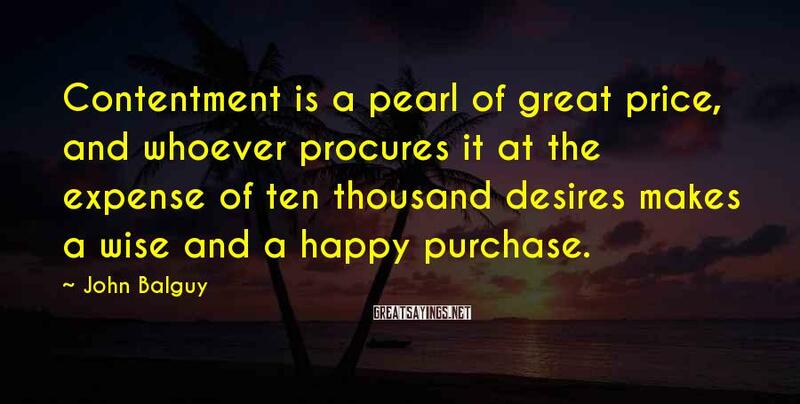 3 John Balguy Famous Sayings, Quotes and Quotation. 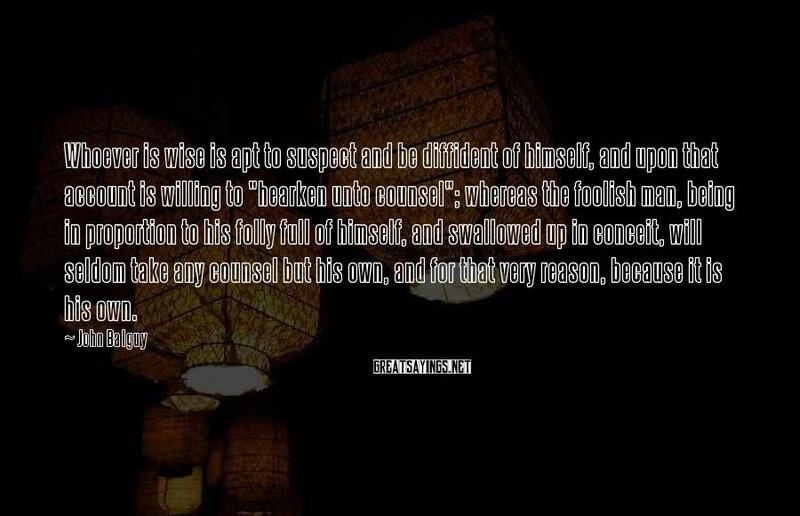 Whoever is wise is apt to suspect and be diffident of himself, and upon that account is willing to "hearken unto counsel"; whereas the foolish man, being in proportion to his folly full of himself, and swallowed up in conceit, will seldom take any counsel but his own, and for that very reason, because it is his own. 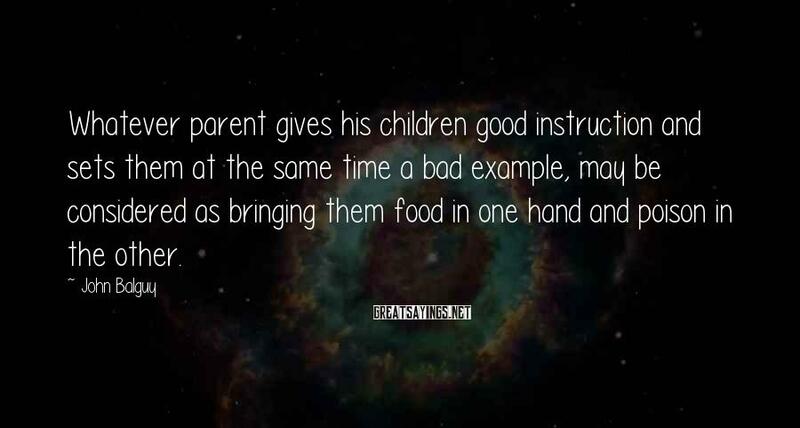 Whatever parent gives his children good instruction and sets them at the same time a bad example, may be considered as bringing them food in one hand and poison in the other.